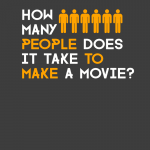 How Much Do Assistant Directors Make? 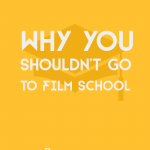 To some, getting started in the film industry as a set production assistant can be a bit discouraging. Getting work in the industry can be inconsistent, so keeping the bills paid on a PA's salary can be quite difficult. 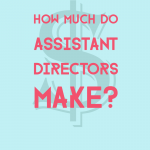 Many are only able to plow through and climb the industry because of the promise that when they become an assistant director, their salary will make all of the … [Read more...] about How Much Do Assistant Directors Make? What Does CG Stand For? 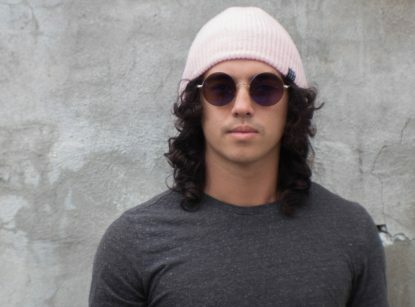 What does CG Stand For? If you've spent any amount of time near film, TV, and media, you've probably heard the term thrown around, and you might even have a loose understanding of what it means. 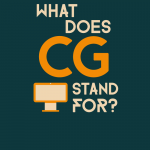 Today we're going to be telling you what CG stands for and some examples of it. 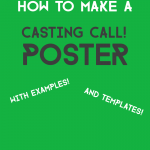 We will also be discussing the history of the term and some different meanings it has had in the … [Read more...] about What Does CG Stand For?